Get 20% off 1, 30% off 2 or 40% off 3 or more Boxes of Perfect Keto Bars. Available in 3 flavors – Almond Butter Brownie, Salted Caramel and Lemon Poppyseed. 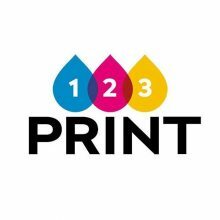 Shipping is Free on all orders. 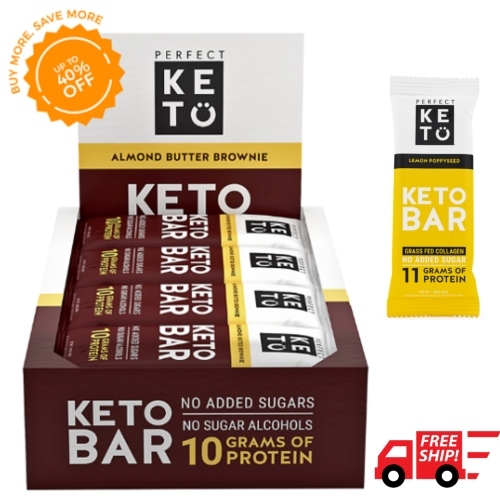 Coupons are not valid on these Keto Bars, but you can get 15% off other items (excluding bundles) using coupon 15KETO. These Keto Bars are packed full of quality ingredients that provide sustained high level energy to fuel your mind and body. They taste so good you’ll feel like you’re cheating!